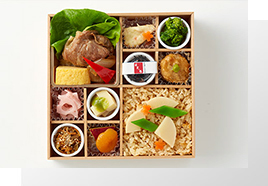 Try WJS Ginza’s delicious Kaiseki Cuisine boxes. Our store offers three different types of Kitaohji lunch boxes – Fujimi, Aioi and Urawashi, which are prepared from high quality delicious dishes. ※Rental time will be 60 minutes for lunch and 90 minutes for dinner. ※Extra charge ￥1,000 includes 1 free drink. 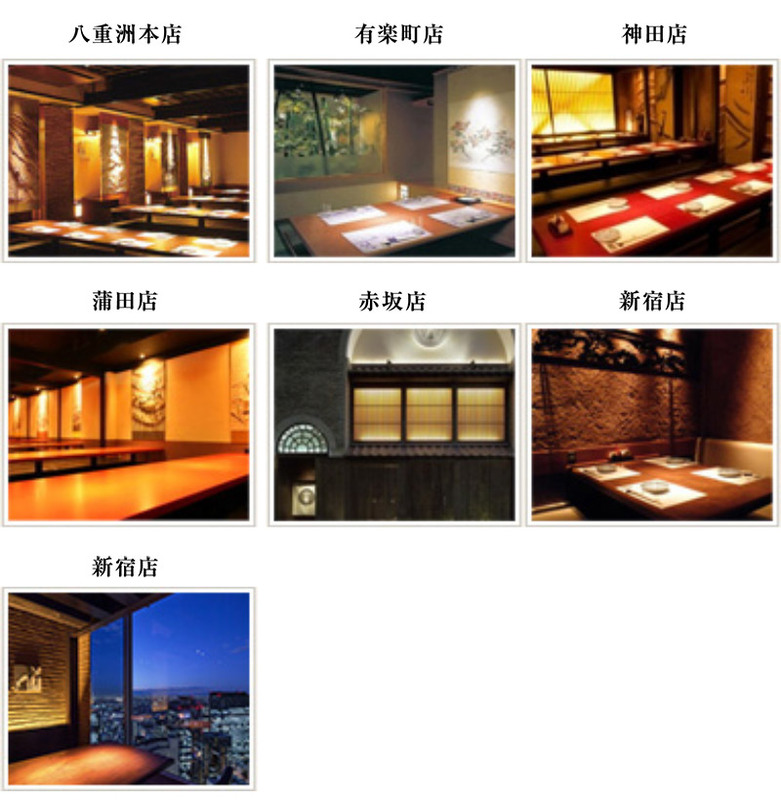 ※Extra charge ￥1,500 includes 1 free drink plus 1 dessert of your choice. ※All prices are tax excluded. Bamboo sprout with miso sauce, apricot with honey, Japanese style sweet omelett,flavored and garnished rice and more. Sukiyaki, simmered lotus root, bamboo sprout with miso sauce, spicy chicken meat ball,Japanese style sweet omelett, flavored and garnished rice and more. Crumbled crab meat, stew, fish and seaweed, bamboo sprout with miso sauce,grilled tofu skin, grilled fish with sweet miso sauce, pumpkin, Sukiyaki, red paprika,flavored and garnished rice and more. During the Edo period(1603-1868), when people living in cities went strolling in the fields and hills or went to the theater, they needed to bring a lunch box with them and they came up with the « Maku no Uchi Bento »(Lunch Box for the interlude). The lunch box was first called “for the interlude” because it was meant to be eaten during the interlude between theater plays. Even nowadays, they are prepared with lots of different dishes for children’s lunches everyday in Japanese homes. 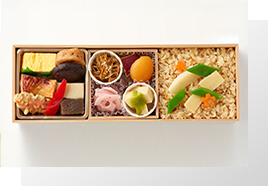 A Japanese Bento is a meal prepared by a loving mother. 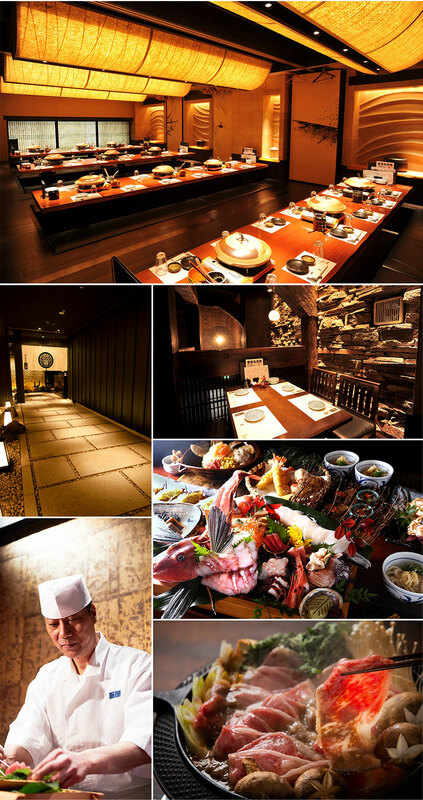 Kitaohji is Japan’s most famous traditional Japanese Haute Cuisine banquet (Kaiseki) restaurant. Kaiseki Cuisine is prepared by using seasonal products and by carefully arranging every single dish to delight all senses. It’s the pinnacle of Japanese Cuisine. 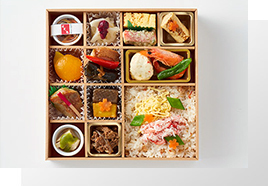 Lunch boxes prepared by a Kaiseki Restaurant are without any doubt like a treasure chest for your senses. Please, give it a try. Kitaohji is a Kaiseki Cuisine restaurant which was established more than 90 years ago and ranks among the top 3 Japanese Cuisine restaurant in Japan. By using carefully selected seasonal products and by perpetuating traditional recipes and techniques, Kitaohji aims at representing Japanese hospitality. Traditional techniques and seasonal taste of Japanese food can be enjoyed in private rooms. Enjoy an authentic Japanese Cuisine Banquet in the comfort of a private and elegant Japanese style room. All our restaurants are located in the city center, which is perfect for organising your business receptions and dinners as well as parties with your loved ones. 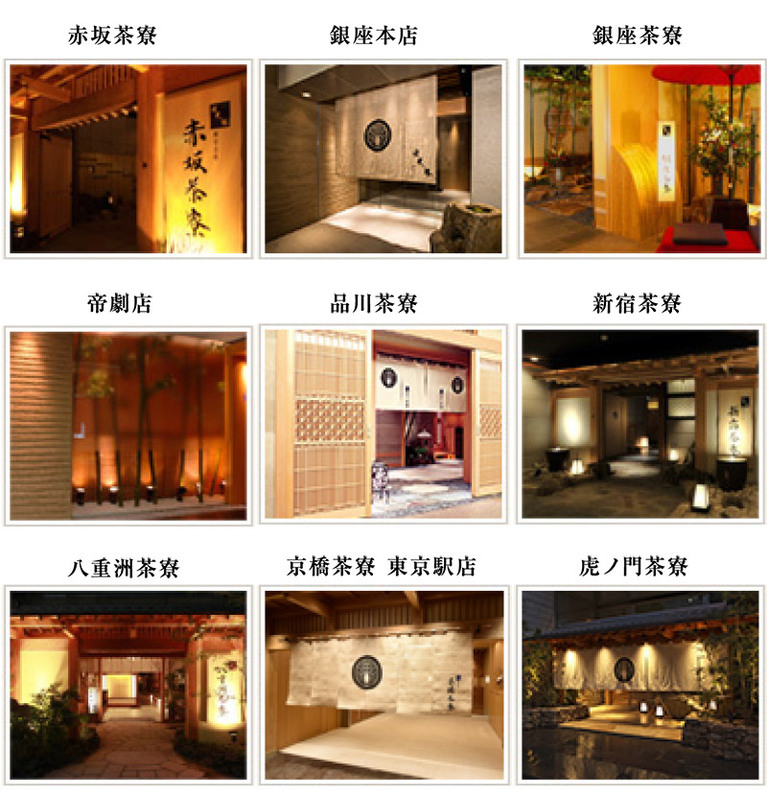 “Banya” brand created by top Japanese chefs. Banya is a high brand Izakaya, where you can enjoy the taste of Japanese meals prepared with seasonal products by the chef at a reasonable price in the comfort of a modernized old Japanese-style house. We take it to heart to quickly adapt to our customers’ needs and new trends. Since our first restaurant opened in 1980, our brand has been loved and stayed the Number 1 in the region. A reservation is necessary. To make a reservation, please call us or use the online contact form.